JANUARY 11, 2017 Louisiana's Caddo Parish School District achieved record-breaking results in the 2015-2016 school year by using MobyMax to streamline its RTI (Response to Intervention) Plans. 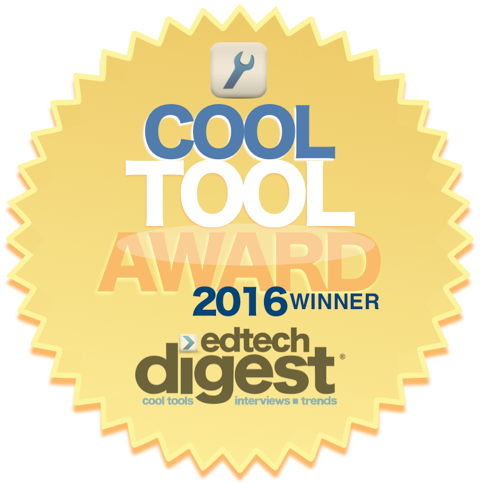 MobyMax is the innovator of a unique personalized and blended learning curriculum for K-8 students. The curriculum and streamlined RTI plan enabled 12,300 students in 61 schools to complete 278,115 standards, a record for the school district. The MobyMax curriculum, which works for struggling learners as well as high achievers, incorporates the three essential components the National Center for Learning Disabilities says an effective RTI plan must have: tiered instruction and intervention, ongoing student assessment, and family involvement. Are you looking for a K-8 curriculum? 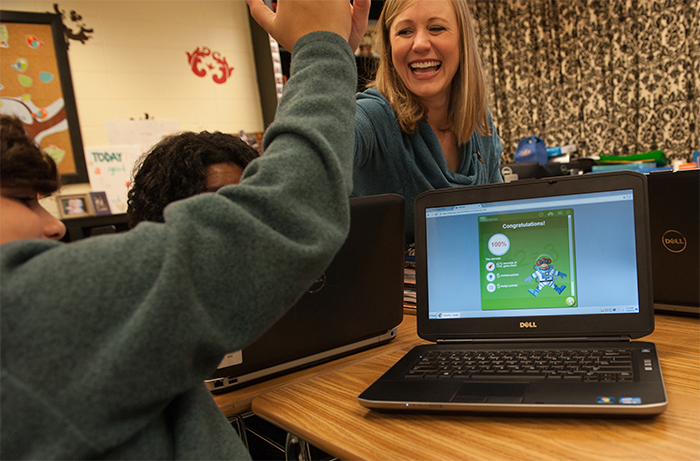 MobyMax offers a personalized learning curriculum for elementary and middle school students. Designed for kids in kindergarten through eighth grade, MobyMax provides students with personalized and blended learning resources. MobyMax includes curriculum support in different subject areas including math, writing, science, social studies, reading and state test preparation. 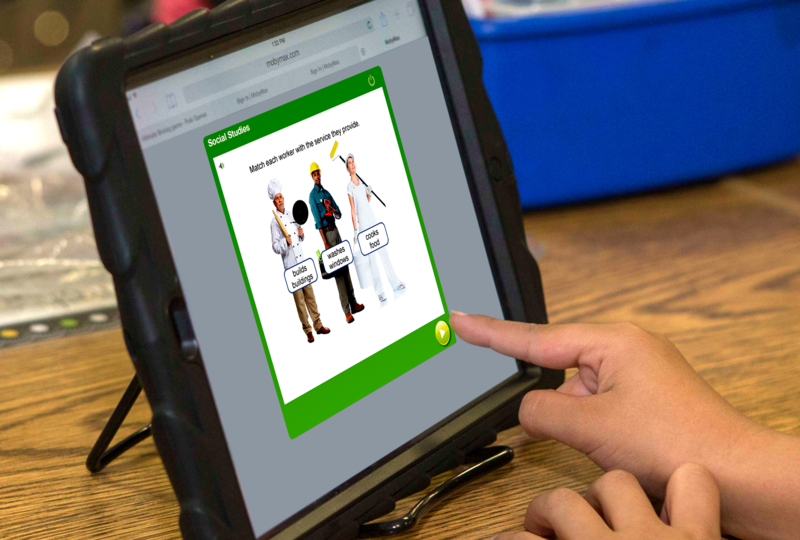 MobyMax also offers curriculum that addresses phonics, language, and vocabulary. MobyMax provides a comprehensive solution for schools that includes diagnostic testing, assessments, and progress monitoring. You’ll also find that MobyMax has a student response system and whiteboard activities, as well as student motivation through prizes, badges, and games. MobyMax’s mission is to create a global, research-powered curriculum so any child can learn twice as fast without obstacles getting in the way. Nov. 29, 2016 MobyMax is proud to announce the selection of American Center for Educational Development (ACFED) as our exclusive distributer in the regions of China, Hong Kong, Taiwan, and Macau. China has the largest population of ESL learners in the world. One in four people in China speak English at some level of competence, which makes China the largest English-speaking country in the world. We look forward to ACFED introducing MobyMax to China’s students. ESL learners across the globe have seen significant academic improvement using MobyMax’s personalized learning curriculum. ACFED and its Chinese headquarters in Beijing have been working closely with the local markets in China for many years. We expect ACFED to see rapid adoption of MobyMax in China. Nov. 28, 2016 MobyMax, the award-winning innovator of educational tools that enable students to learn twice as fast, has just released 7 new early reading modules for building strong foundational reading skills. Alphabet teaches capital and lowercase letters. Phonics Sounds teaches letter-sound correspondences. 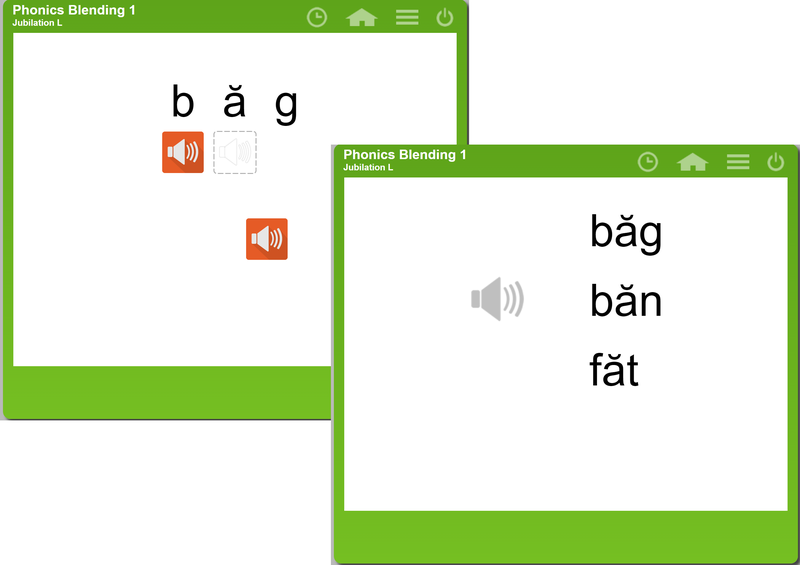 Phonics Blending teaches segmenting and blending with a word list of over 4000 words. Phonics covers everything from the alphabet to Latin and Greek roots. Dolch Sight Words and Fry Sight Words help students quickly master sight words. Phonic Spelling helps students practice spelling words from a leveled list or teacher’s list. Last school year, over 4 million students used MobyMax’s Early Reading subjects for grades K to 2. Those subjects included Early Reading Trio, Reading Stories, Reading Skills Literature, Reading Skills Informational, Vocabulary, and Language. 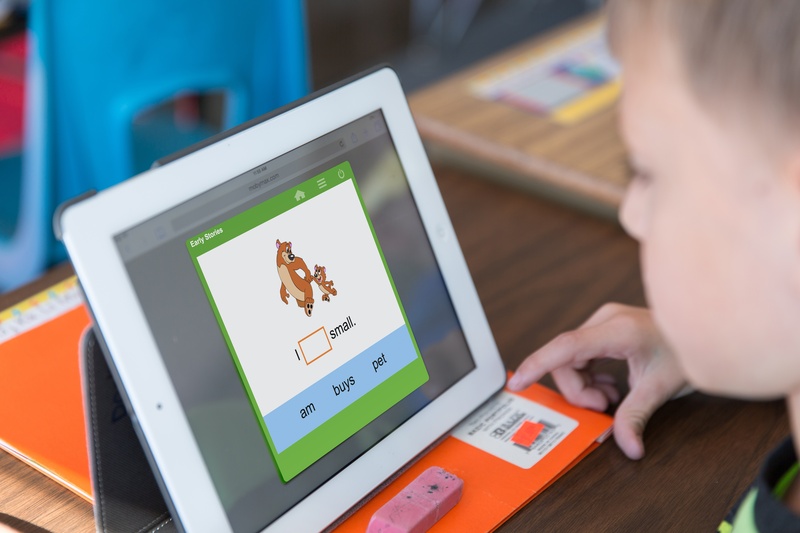 With the release of the new phonics modules plus the 6 current MobyMax reading modules, teachers for the first time have access to an all-inclusive and comprehensive early reading system. “MobyMax’s Early Reading will generate enthusiasm for lifelong learning with the most engaging reading environment a student will ever find,” said Willett. MobyMax Early Reading modules are included as part of MobyMax’s suite of 28 subjects for grades K to 8.